The sleeves are designed according to the needs for retrofit ability and continuous up time. The sleeves are installed around existing pipes and attached by bolting. 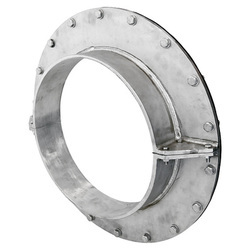 The Roxtec round seals are easily adaptable to pipes of different sizes.